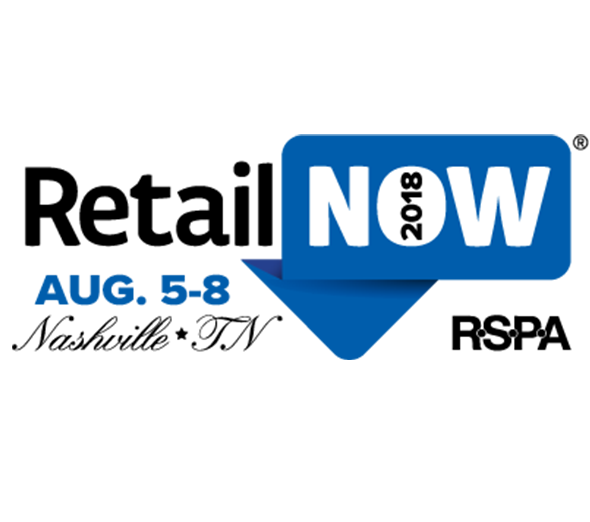 RetailNow 2018 is for providers of point of sale (POS) solutions in the POS ecosystem; from grocery and hospitality to retail and other specialties. The show’s primary focus is on technology providers, including resellers, software vendors, payment professionals, manufacturers, and distributors. This annual event brings leaders, innovators, and channel players together to develop relationships necessary for any successful business within the general retail technology industry. Visit CyberPower at Booth #1400 to see our power protection products in action and talk to our Retail/POS experts. Presented by the RSPA – Retail Solutions Providers Association. See how CyberPower keeps retail running by POWERING POINT OF SALE.